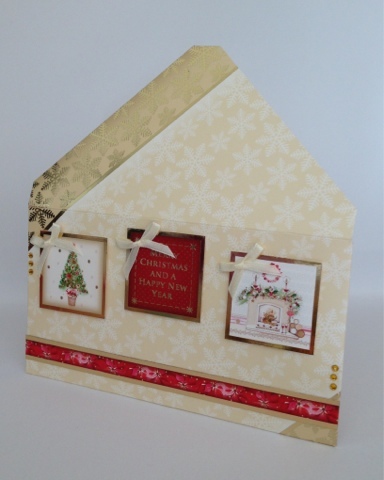 Crafting With Craig: Hunkydory DT project. This gift voucher envelope has been made using Hunkydorys latest collection - "Window to the heart" collection. A magical christmas topper sheet. 5mm ivory satin ribbon - American Crafts.